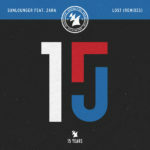 Armada Collected’ is a new series dedicated to bringing you the best hits from the world of dance music. 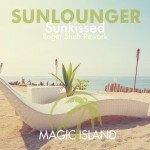 The first to have the honor of presenting an Armada Collected album fittingly goes to Sunlounger. 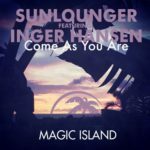 Sunlounger has put out many excellent records before, and now was the perfect chance to bring the best Sunlounger songs to the world. 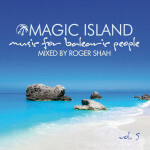 Roger Shah has made a name for himself catering to the needs and desires of Balearic-minded people everywhere. 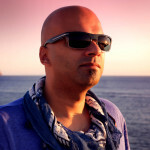 Forever capturing the essence of Ibiza, Shah created the alias ‘Sunlounger’ to take his beach vibes one step further. 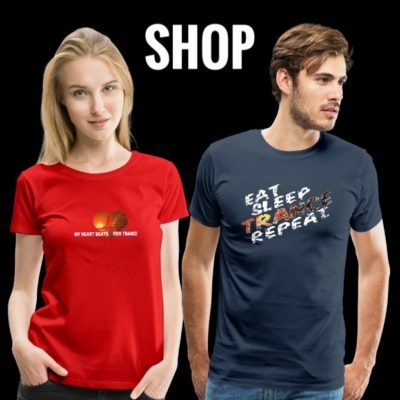 To play this album is to engage in a unique experience — it’s to take a trip to the Spanish islands in your mind, or if you are lucky enough to already be somewhere coastal, to help you escape the drudgeries of reality and enjoy the present moment. With tunes like ‘White Sand’, ‘The Beach Side of Life’, ‘Mojito’, and ‘Lost Together’, it’s crystal clear (like ‘Aguas Blancas’) what kind of vision Sunlounger wanted to paint with this album. Listen to the crashing waves, the swirling Spanish guitar, and let beautiful vocals caress your eardrums. 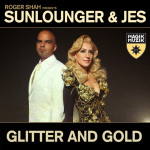 ‘Roger Shah Presents: Sunlounger’ aims to take you to a simpler, more beautiful side of life, and he succeeds brilliantly. 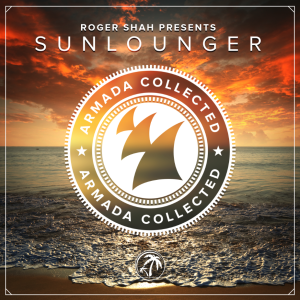 “Armada Collected: Roger Shah presents Sunlounger” is out on the 18th of July 2014! Tagged Armada Collected, Roger Shah, Sunlounger.